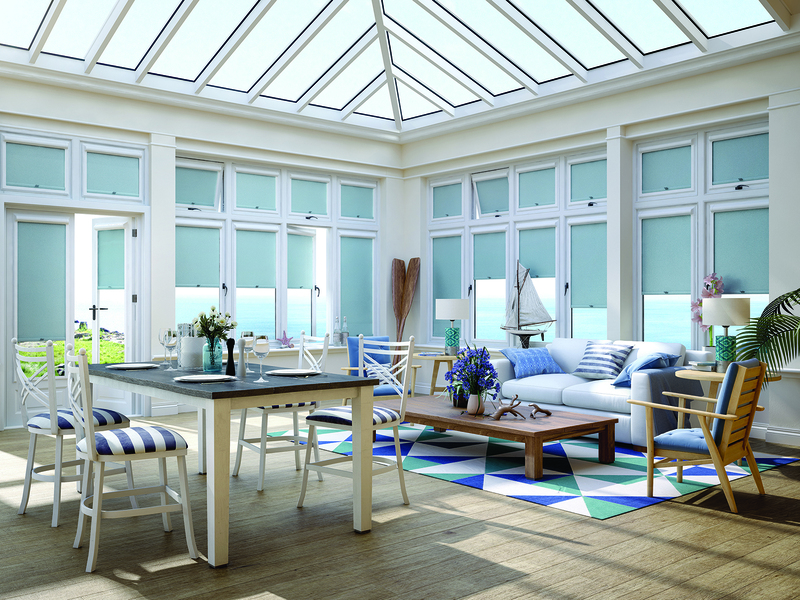 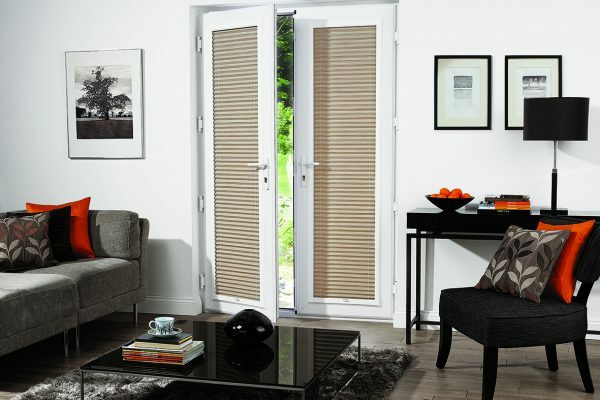 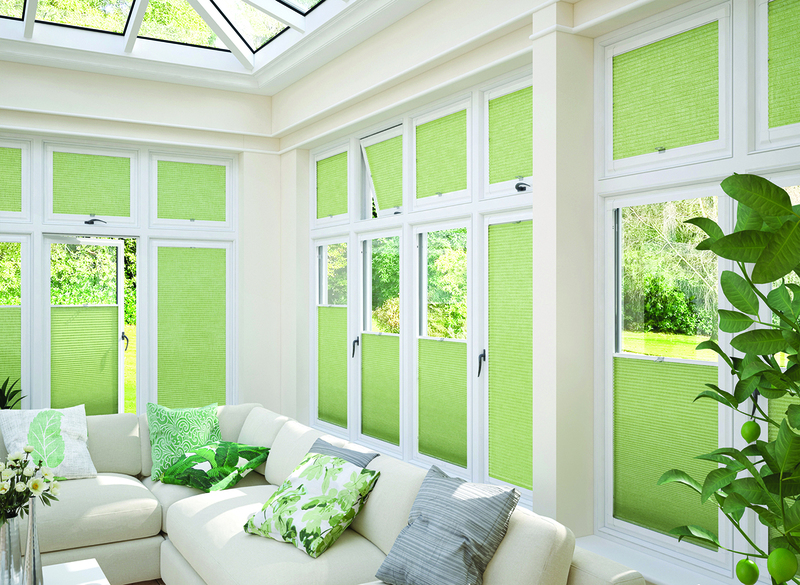 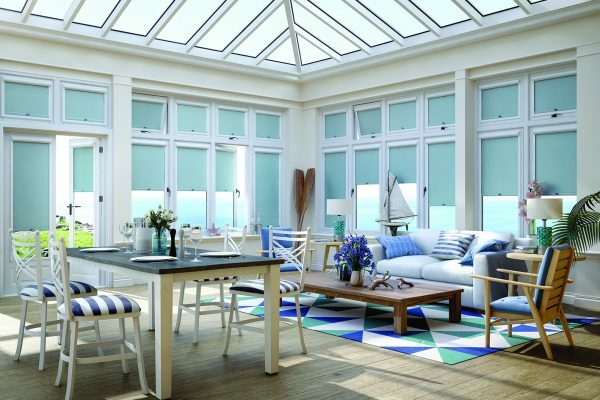 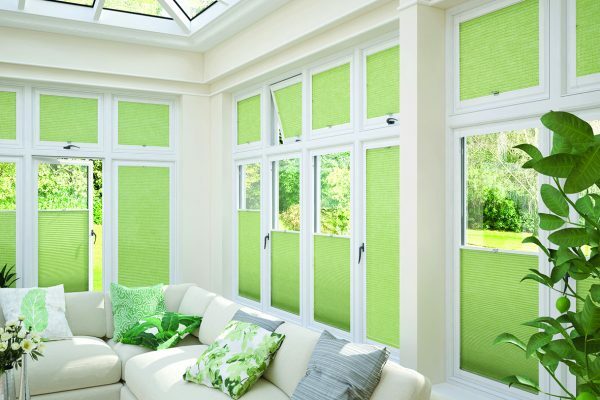 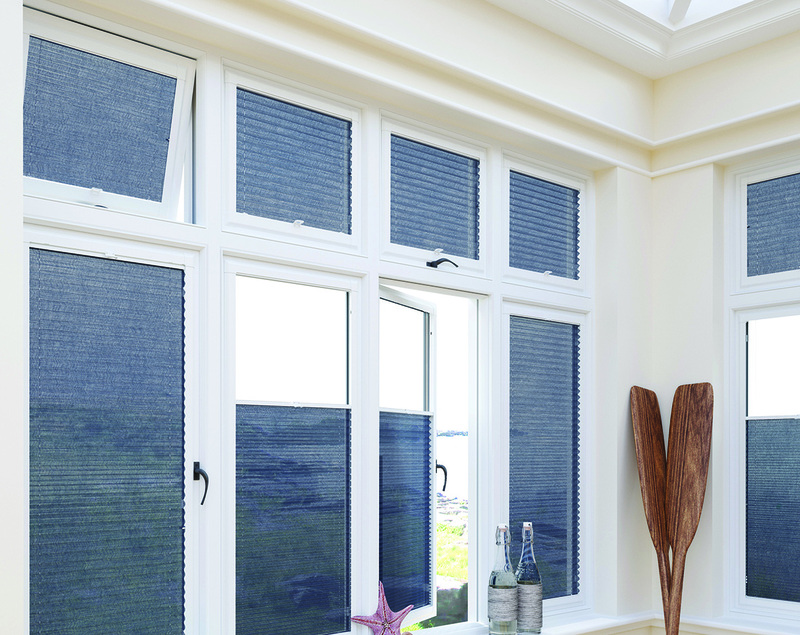 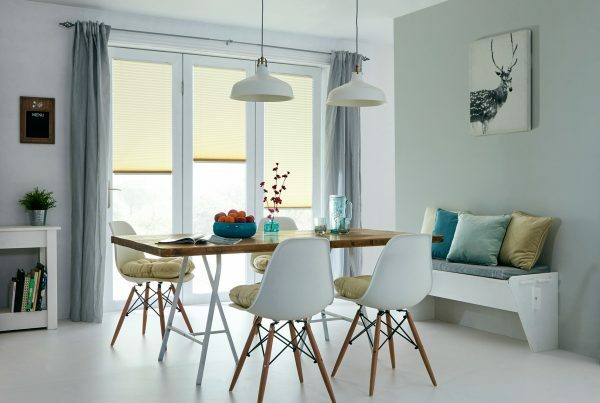 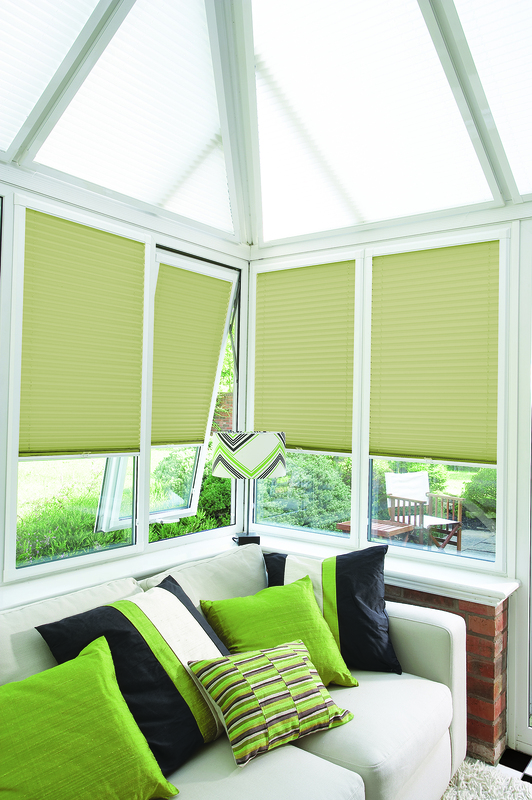 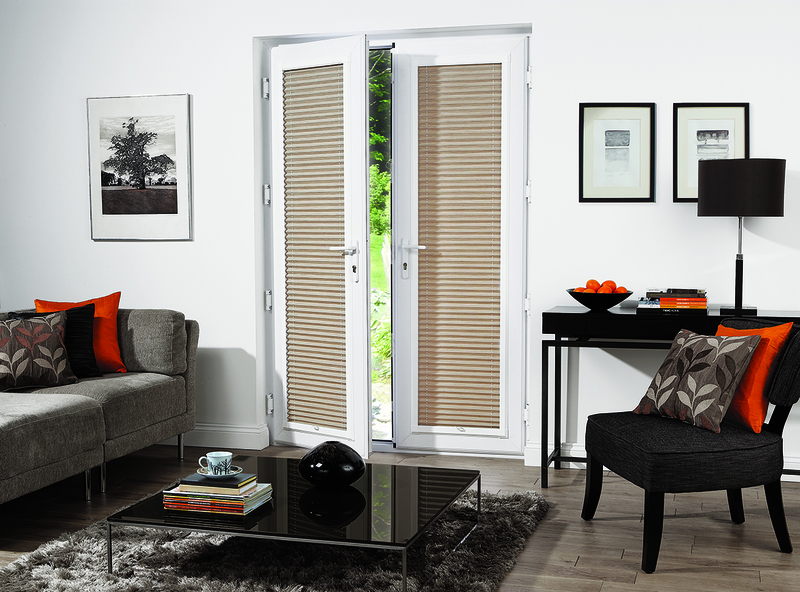 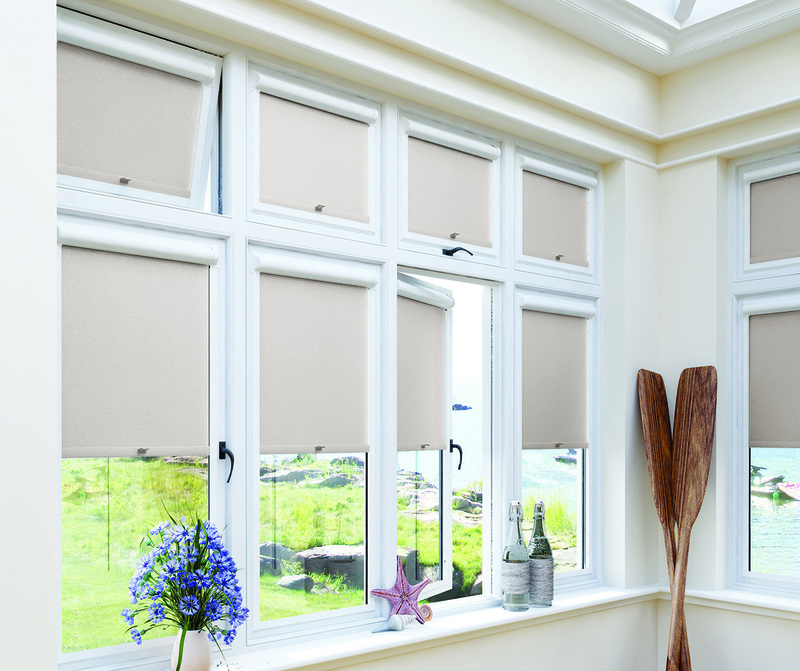 Perfect Fit blinds are a quick and easy solution to add colour and shade to your home. 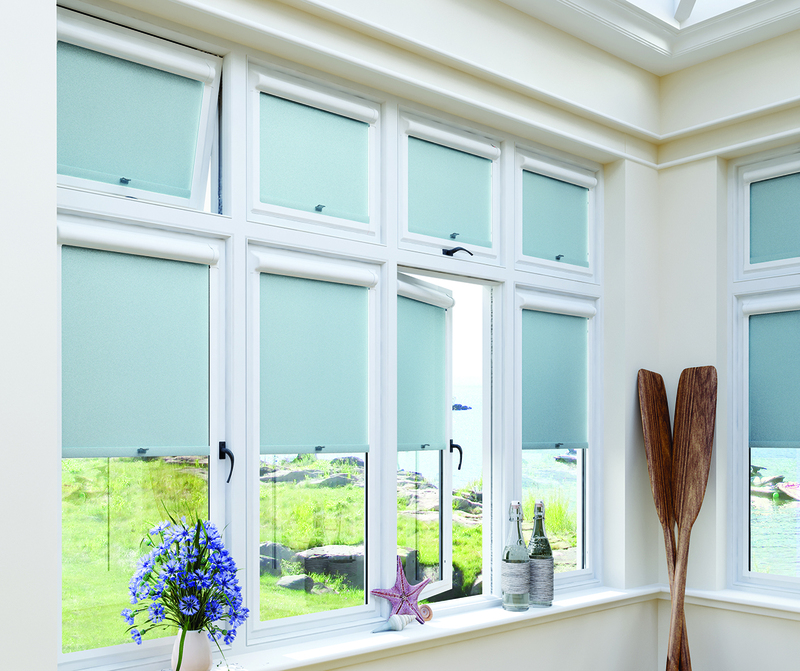 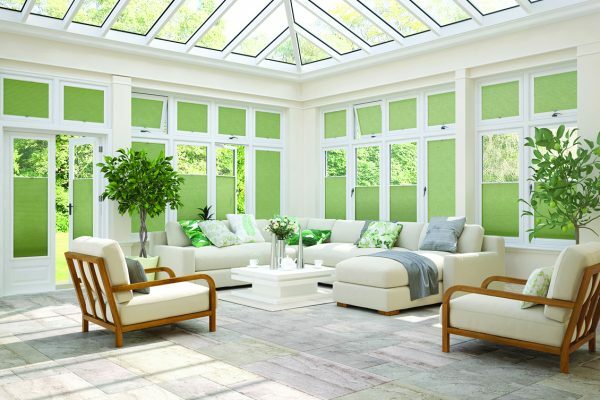 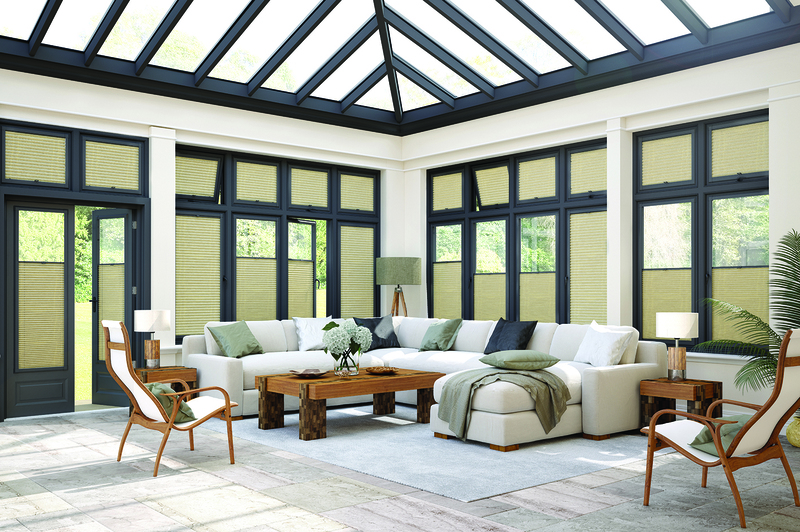 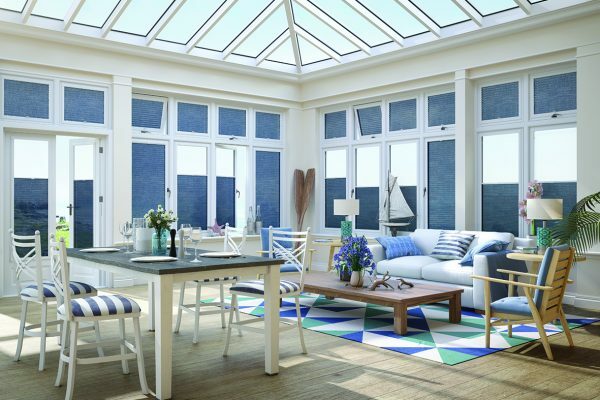 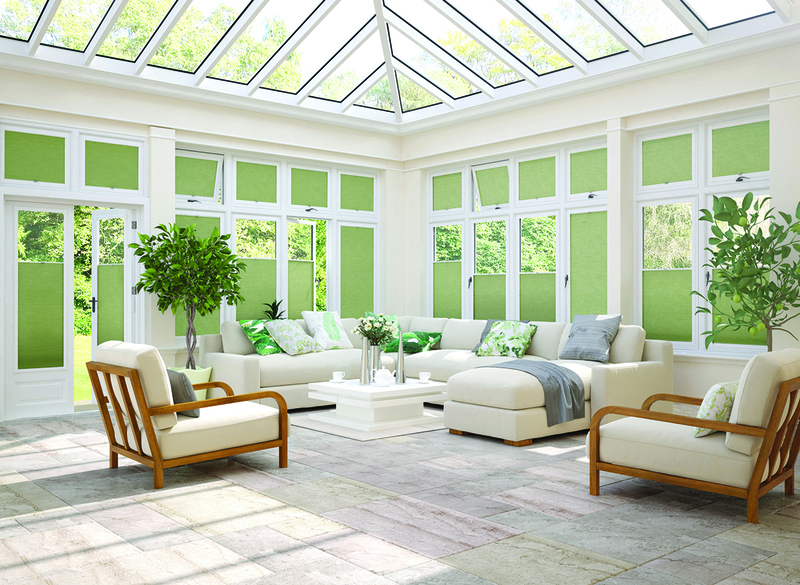 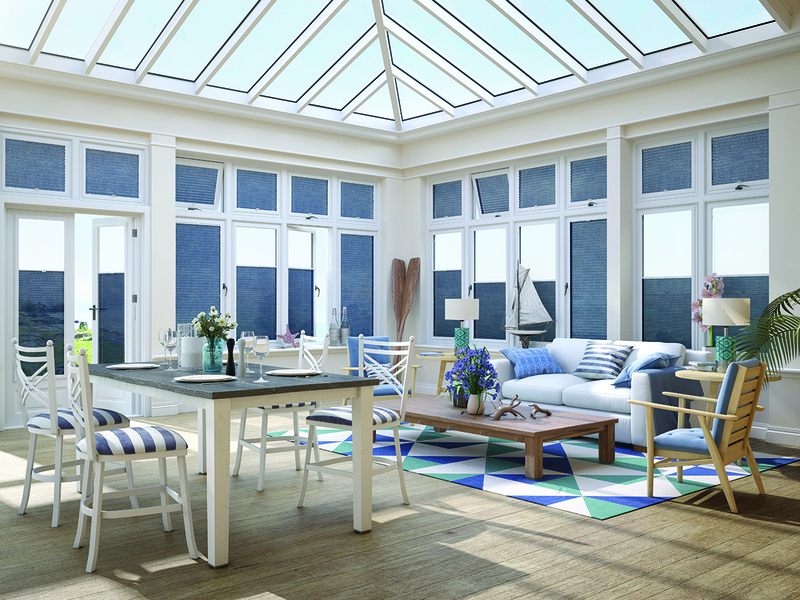 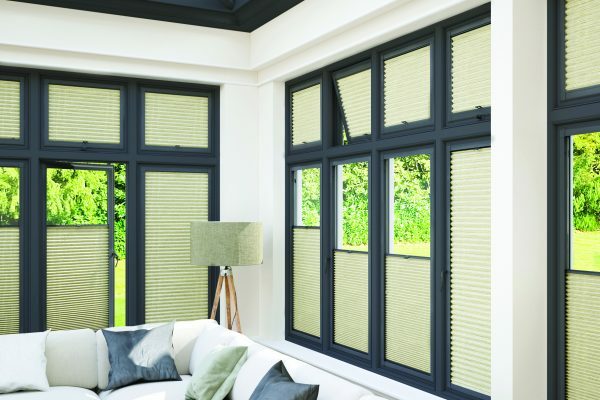 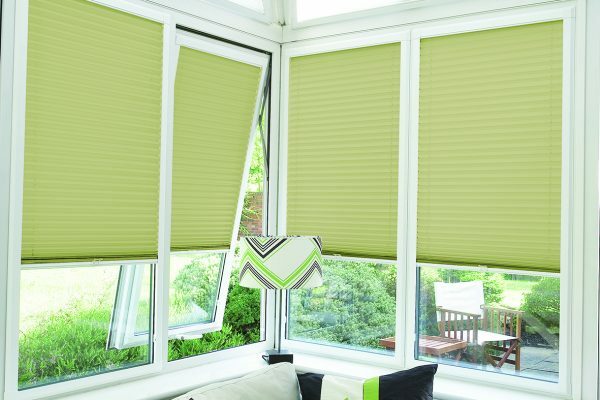 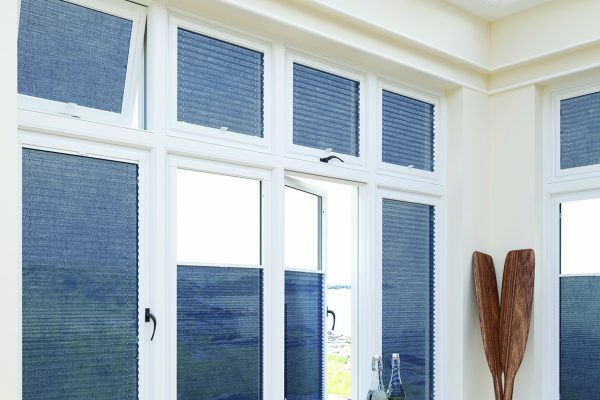 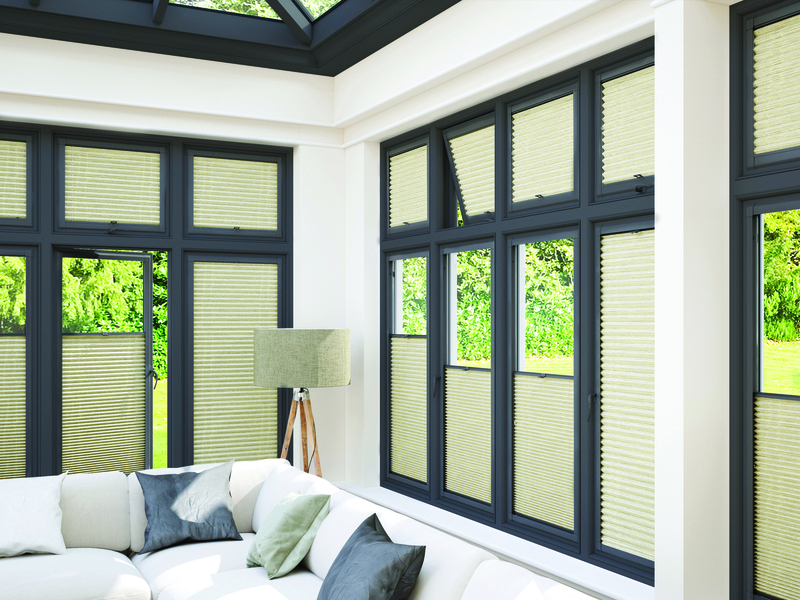 Available in either a roller, Venetian or pleated style, Perfect Fit blinds have been specifically designed for use in UPVC windows due to their no-screw, no-drill functionality, making them excellent for use throughout the home but in particular within conservatories. 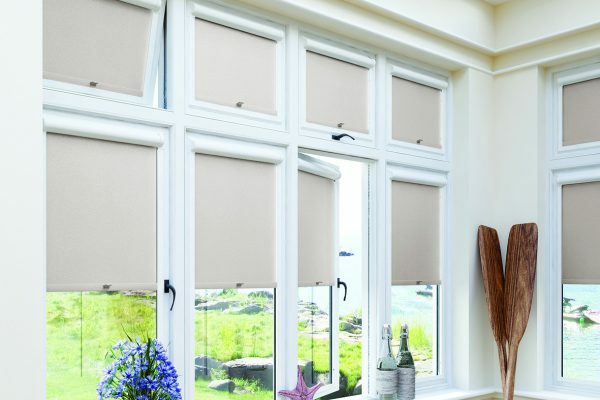 The result is clean, fresh fuss free and without the need for control cords.Check out our gallery below for a sample of our Perfect Fit ranges and contact us here or by calling 0800 056 8885 for more information or to arrange a free estimate from our expert team.